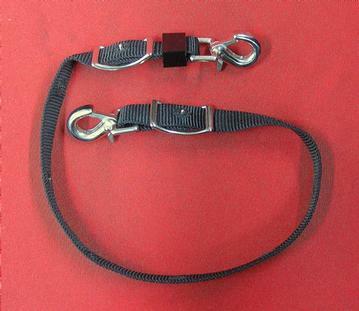 This nylon strap is meant to be used when line-driving a team. It's as simple as snapping the teams britchens together. Made of 1" wide nylon with stainless steel hardware. Adjustable from 22" to 32".